As a Lead Web Developer, Erin is an expert in advanced HTML/CSS, as well as front-end web and mobile development. 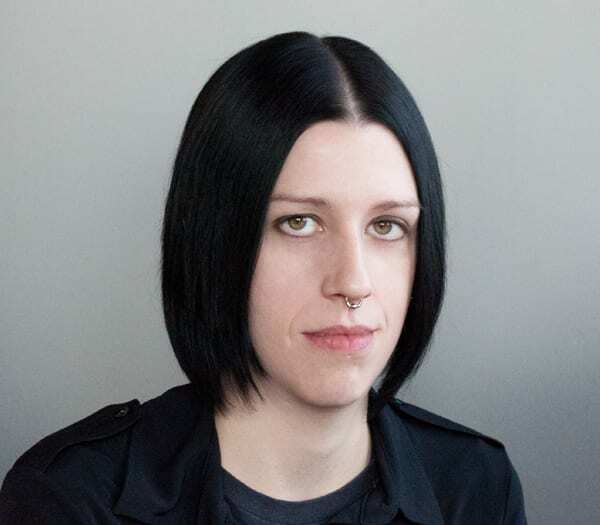 In addition to her work in interactive design, Erin leads the development and production phases of web projects and ensures that Orbit’s development practices follow the best standards of usability. She joined the Orbit team in October 2004 after graduating from The Illinois Institute of Art – Schaumburg with a Bachelor of Fine Arts degree in Multimedia and Web Design. Erin originally hails from Pontiac, IL. In her free time, Erin loves playing with and training her black Lab, Roxy Roller, and doing anything and everything relating to muscle cars. Muscle Cars – Car shows, drag racing, etc.